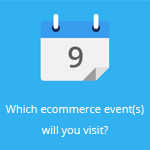 February 4, 2015 by Ecommerce News. About Marketing with tags Europe. 2545 views. 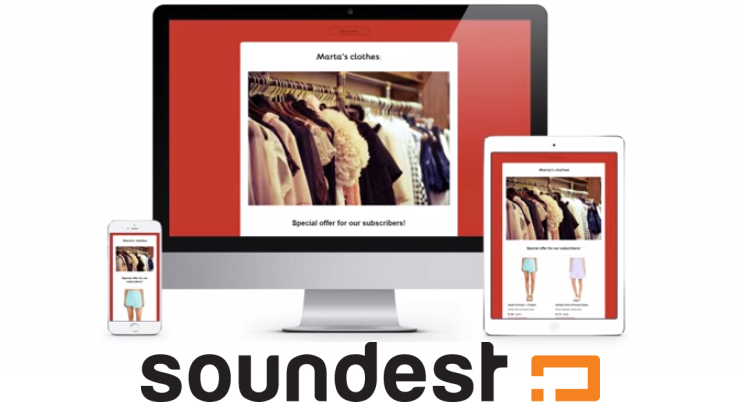 Email marketing service provider Soundest had added some new automated features to its service. These features should help online retailers with developing customer relationships and growing sales. The company now has more than 5,000 customers from 115 countries. It’s only a year ago Soundest launched out of private beta. It soon crossed the 1000-user milestone, back in May last year. 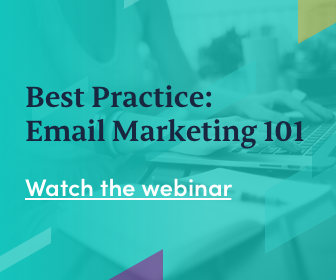 And now, after showing some growth rates of more than 50% month-on-month, more than 5,000 online stores worldwide are using Soundest for their email marketing campaigns. Last month, the European company added some new features: Cart Recovery Series, Birthday Letter, Welcome Letter and Welcome Series. With the first feature customers can send 3 email reminders when consumers leave their products in the online shopping cart. The first one is sent one hour after the cart abandoned, the second and third are sent after 12 and 24 hours. With the feature Birthday Letter customers can automatically send an email on their subscriber’s birthday, containing a message, special offer, discount code, etc. 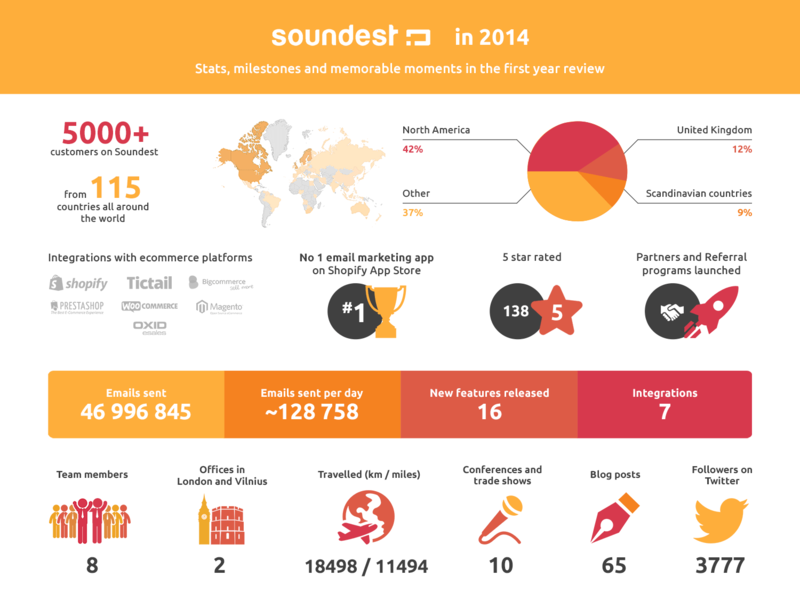 Soundest is headquartered in London and has its development center in Vilnius, Lithuania. Its email marketing service has integration with popular ecommerce platforms like Shopify, PrestaShop, WooCommerce, Magento, Tictail, Bigcommerce and OXID eSales.